Selenite is a reliable natural stone with natural color. 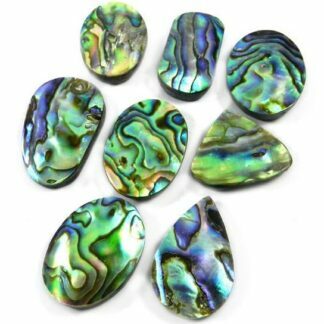 Its mostly used in jewelry as well as in ornamental. To learn more about Selenite please click here. Selenite help physically and mentally both. Healing is the best way for treatment. To learn more about Reiki healing properties and uses of Selenite and about the treatment of disease and their process please click here. Selenite Shape Oval, Pear, Round, Teardrops, Square, Fancy, Heart, Marquise, Rectangular, Trillion, Heptagon, Octagon, Star, Flower etc. Below in this page, you can read more about Selenite shape. 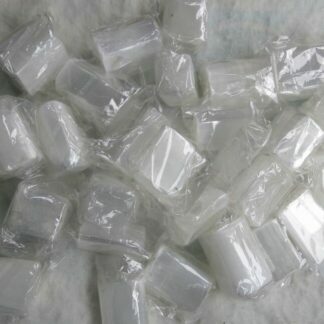 Selenite Size 0-20mm, 20-30mm, 30-40mm, mix size. As per your selection, you will get. Below in this page, you can read more about Selenite size. Selenite Color Quality wise, as seen images. Why Selenite buy from us? 100% guaranteed natural Selenite we have. All photos and videos are of the actual Selenite we have. These Selenite photos are taken for sample purpose according to quality wise. You will get like these sample photo quality which you select for purchasing. A Selenite quality we have lower “C” quality to extreme top “AAA” quality stones. 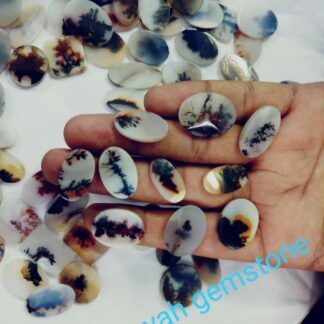 An image will change According to the selection of Selenite stone quality from the drop-down list. This quality selection drop-down list is available above Add to Cart Button. Selenite price change according to quality, lower quality to higher quality. Here Selenite price is per gram. For example, you add quantity 200 to the left of the Add To Cart Button then it means you will get 200 gram Selenite. a) In gram, you will get 1000 gram Selenite pieces. b) In kilo or kg or kilogram, you will get 1 kg or 1 kilo or 1 kilogram Selenite. c) In carat or karat, you will get 5000 carats or karat Selenite. d) In ounce, you will get 35.28 Ounce, Selenite. e) In Pound, you will get 2.20 Pound, Selenite. Selenite size is measured in millimeter (mm). 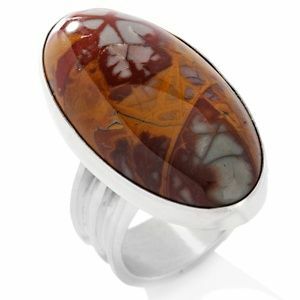 As per your selected size from the drop-down list, you will get that size of Selenite pieces. For example, buyer select Selenite 20-30 mm size then you will get this approx 20-30 mm size of Selenite pieces. Please note this is an approx size not calibrated or fix size of Selenite. 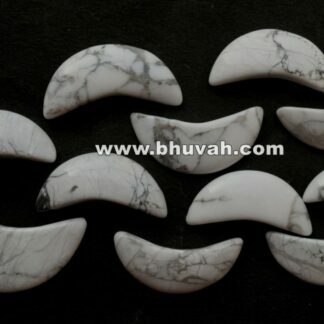 0-20 mm Selenite stones, 20-30 mm Selenite cabochon, 30-40 mm Selenite gemstones, 40-50 mm size Selenite stone, 50-60 mm Selenite gemstone, 60-70 mm Selenite and more big size Selenite we can make or depends on rough size. So buyers want those size, the buyer can select from drop-down list available above Add to Cart Button. If the buyer required size is not mentioned there, then the buyer can contact us or chat with us. 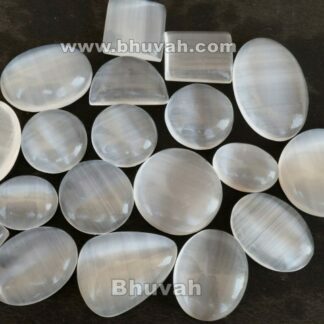 Selenite oval cabochon, Pear shape Selenite cabochon, Round Selenite, Selenite teardrops, Square Selenite, Fancy Selenite, Selenite heart-shaped stone, Marquise Selenite, Rectangular Selenite, Selenite trillion shape, Selenite heptagon, Selenite octagon, Selenite star, Selenite flower etc. 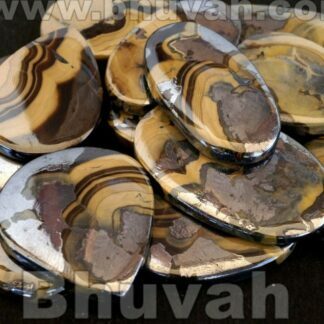 These above Selenite shape we have in cabochon. 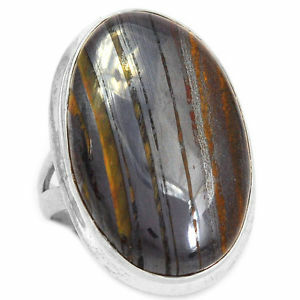 You will get these shape in the mix or depends on availability in stock. After purchase the buyer can write us a note for buying particular shape, we will try to give Selenite in buyer required shape but we do not commit for this particular shape. 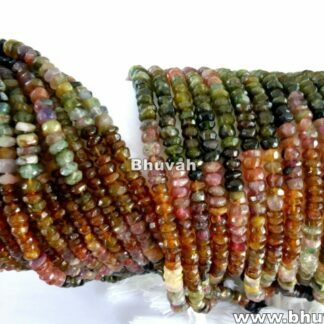 If your buying quantity is above 500 gram in each shape then we can make in particular shape. and we take time for making it depends on quantity and stone. 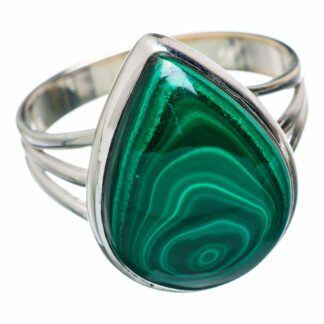 Buyer can email us for this particular shape. 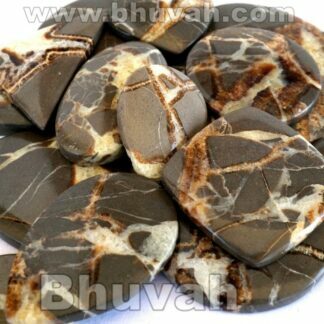 For Buying Selenite calibrated shape please click here.